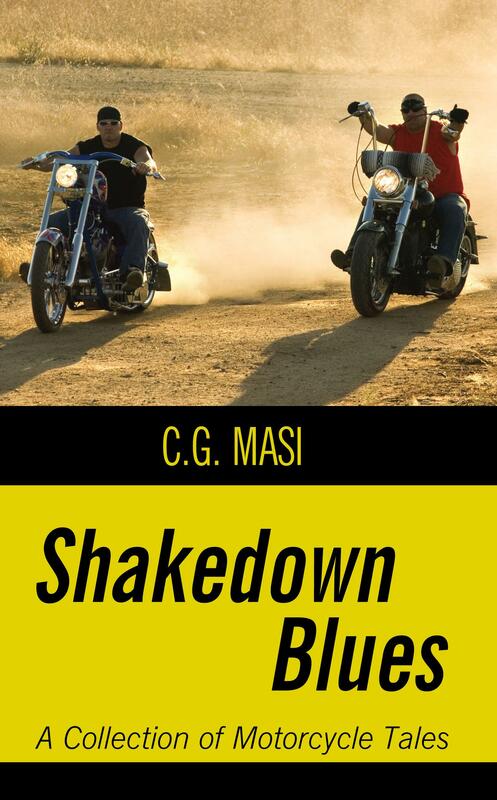 Shakedown Blues is a collection of motorcycle touring stories told with wit and humor. Originally written for motorcycle touring magazines, the stories are expanded versions of what originally appeared in print. Introductory chapters provide insight into the workings of the motorcycle magazine business and what happens to a story from conception to print, as only a veteran journalist can provide.